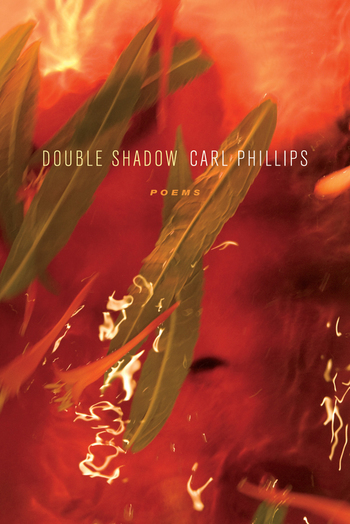 Comparing any human life to "a restless choir" of impulses variously in conflict and at peace with one another, Carl Phillips, in his eleventh book, examines the double shadow that a life casts forth: "now risk, and now / faintheartedness." In poems that both embody and inhabit this double shadow, risk and faintheartedness prove to have the power equally to rescue us from ourselves and to destroy us. Spare, haunted, and haunting, yet not without hope, Double Shadow argues for life as a wilderness through which there's only the questing forward—with no regrets and no looking back.